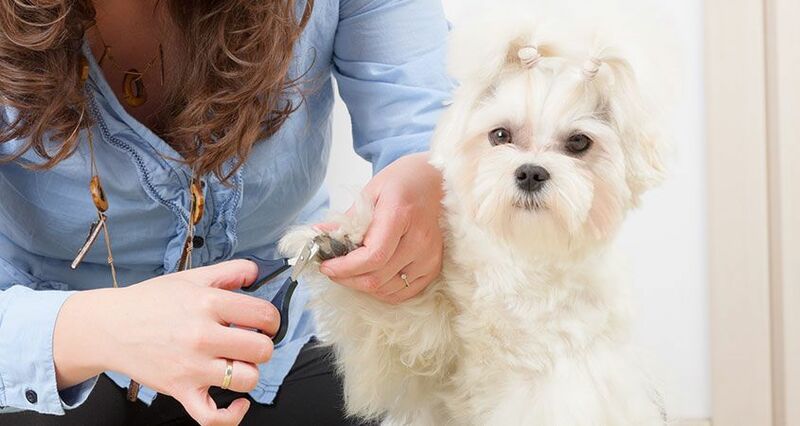 Some dog owners never allow their tiny pup’s paws to touch the ground and carry their petite canines everywhere. The paparazzi rarely photograph celebrities like Paris Hilton without a latte in one hand and a diminutive dog in the other. Carrying a dog from the front door to your car to avoid muddy paws isn’t a bad idea, but should you carry your dog all day, every day? The pygmy legs of a Chihuahua might seem like they’re built for snuggling in a puppy purse, but even the smallest of canine legs will travel great distances without tiring. However, you’ll need to keep an eye on your pet to make sure he’s not biting off more than he can chew… or walk. Dogs mask fatigue with enthusiasm and hyperactivity. Watch out for extra panting and a little less pep in his step. Your dog might need a break and some water. It’s easy to get nervous when your new puppy sees another animal and acts a little wild, but dogs enjoy meeting up and having a little social time. A dog held aloft in a purse all the time won’t be on the ground, playing with his dog buddies. Your dog must learn to feel safe and playful around other dogs, even if he’s never met them before. Also, if you pick your dog up with a swift yank when there’s trouble nearby, he may start to depend upon you to keep him safe. It’s essential to make sure that your puppy isn’t in any danger, but not at the expense of his own instincts. Training a puppy may be quite difficult, if he expects to sit in a purse every time you leave the house. Sometimes lifting a dog in the air is a good idea. If your dog is sick and you’re taking him to the veterinarian’s office, you’ll want to carry him so he doesn’t need to expend any energy. A busy parking lot might be another place where you’ll want to carry your dog; however, a leash also keeps dogs safe from people who enjoy driving too fast in the parking lot. 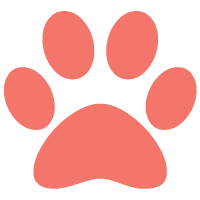 Dog paws won’t find it difficult to play in snow, trample over dirt, or run across the pavement, but remember to keep an eye on the terrain. Pavement that’s too hot might singe delicate paws, so a move to the grass might be in order. Slippery floors might benefit from a rug and some clipped toenails, to prevent slipping, sliding, and clacking. When it’s necessary to pick up your pet, there’s a right way and a wrong way to pick Fido up in your arms. Just as you need to protect your back when lifting a box, the same applies to carrying a dog. Never bend at the waist and hoist your dog into the air. Bend at the knees and support your back so you don’t topple over or pull a muscle. 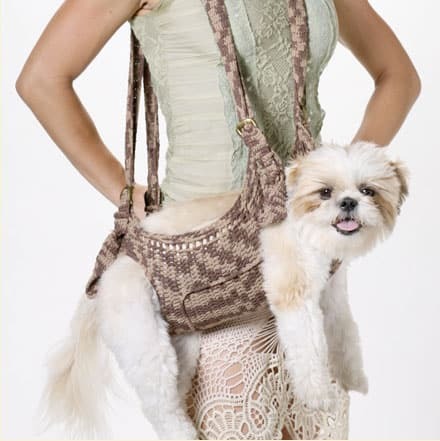 Also, make sure you’re supporting your dog’s back while you walk around, particularly if your dog is large enough that he can’t fit in a purse. Carry large dogs by holding them under their hindquarters and around their front legs, so the dog remains upright. Don’t let his body swing around or hang unsupported while you hold him. Lack of support is hard on a dog’s back and makes it difficult for him to breathe. Unless you’re about to board a plane and must put your dog in a traveling bag, try to resist the urge to throw your dog in a purse, and walk around with him like he’s a sack lunch. Your dog should look up at you with love and adoration from his proper place on the ground, not from under your armpit while you walk down the sidewalk.